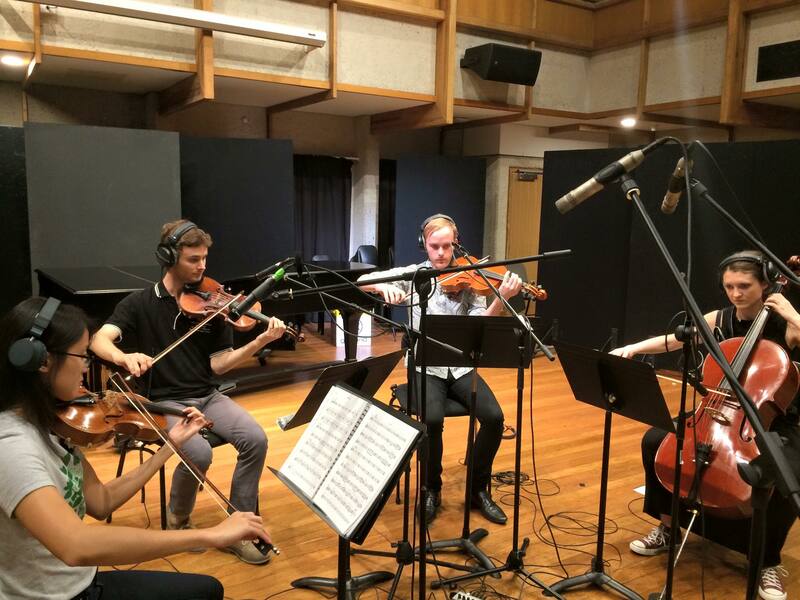 Nonsemble Strings are a string section with extensive experience in session recordings and both classical and non-classical performance. We are equally at home playing acoustically, amplified and in the studio. In addition to Nonsemble’s performances at events and venues such as Harvest Festival, TedxBrisbane, The Triffid, GoMA and MONA, Nonsemble Strings have worked as session musicians for recordings and gigs with artists such as Bandito Folk, Brianna Carpenter, Ben Salter, Ed Kuepper (The Saints) MKO and Packwood. With graduate and post-graduate qualifications in music performance, production, composition and arranging, our members have performed and recorded with ensembles and bands such as Camerata—Queensland’s Chamber Orchestra, Sydney Sinfonia, Boy & Bear, Eskimo Joe, Parkway Drive, Tara Simmons and Hungry Kids of Hungary, and played at events such as the Brisbane Festival, Bang on a Can Summer Festival, the Canberra International Music Festival, the Peninsula Summer Music Festival and the G20 Leaders Summit. Our cellist Briony has composed string arrangements for various artists, and has also engineered and produced a number of projects including Tara Simmons’ album Spilt Milk, and artists from QUT’s Indie 100. 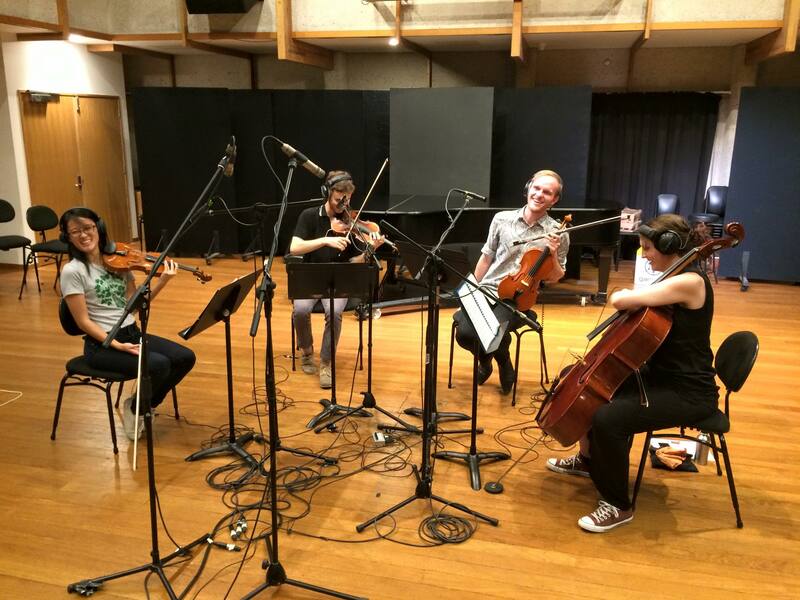 Having performed together for over six years, Nonsemble Strings provide a tight and perfectly blended string section for recording sessions and shows, and are available as a standard string quartet (two violins, viola and cello), any smaller combination of those string instruments or an expanded string section.